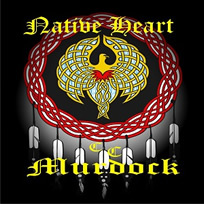 CC Murdock wrote and produced his first Nammy award winning CD that was released in the fall of 2010. Cottage Studios recorded the CD with backup musicians Bobby Jensen of the late Chris Ledoux and the Western Underground Band. Rich Dixon and Jim Stout, provided instrumental tracks are former members of the Osmond band. Along with drummer Rich Saneese who performed with the Dixie Chicks. 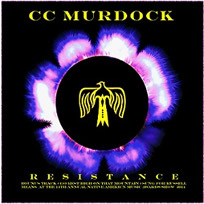 CC Murdock went on to win his second Nammy award for Best Video for his performance of America The Beautiful dedicated the Wounded Warriors Project. 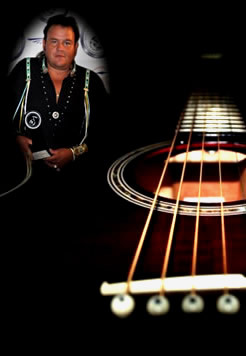 However, one of the greatest honors came to CC Murdock in the year 2013 when President and founder Ellen Bello of the Native American Music Awards show commissioned CC to perform live "Go Rest High On That Mountain" for the late Russell Means the most famous American Indian since Sitting Bull and Crazy Horse, according to the New York Times. 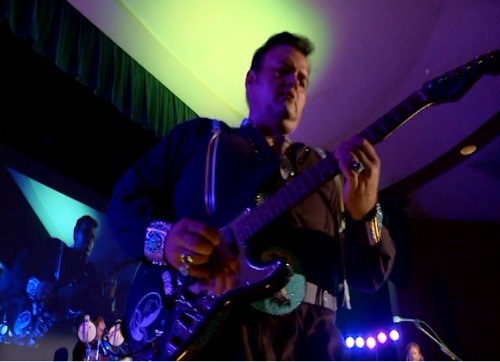 The song, written by Vince Gill, CC performed live to a sold-out audience in the Seneca Niagara Casino Events Center at the Thirteenth annual Native American Music Awards show, Niagara Falls, New York. 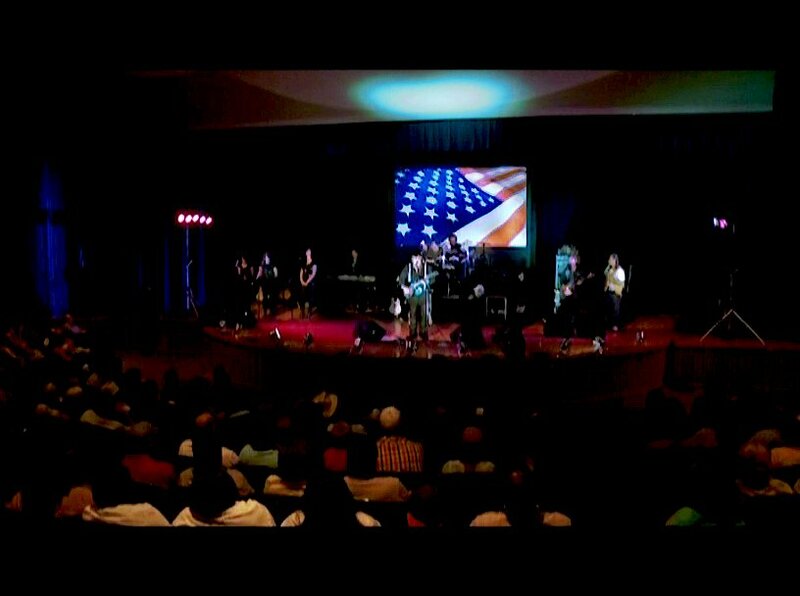 CC's newest CD "Resistance" is influenced by his passion and love for all music. 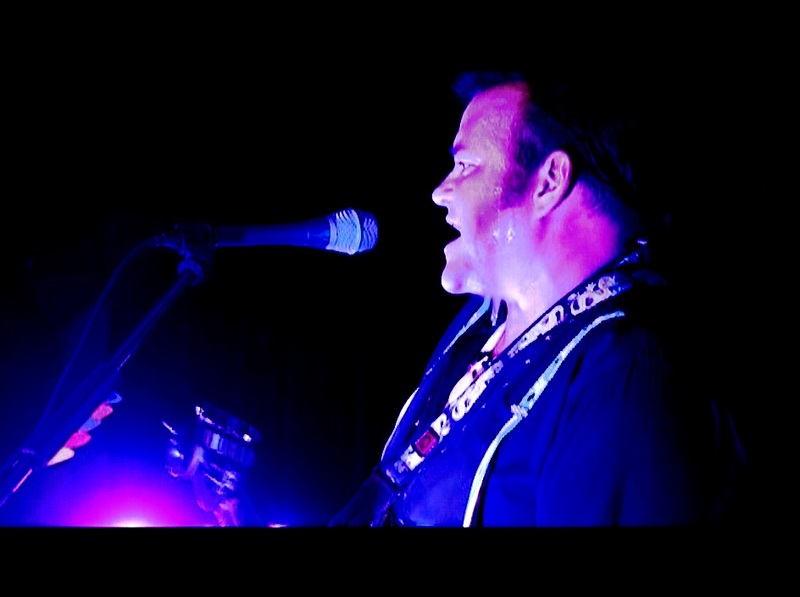 This exciting new release relates to rock, country, funk & blues music; includes a track "Hey Chief" about his friend Chris Ledeoux and a bonus track "Go Rest High On The Mountain". Eager to learn, CC dedicated endless hours of self study to rock and country. 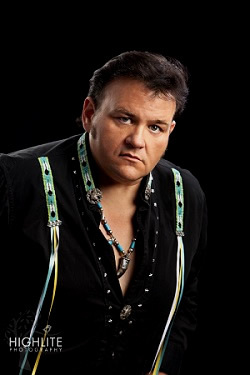 CC is of Shoshoni Timpanogos decent from Fort Duchesne, Utah, CC started playing and singing at the age of 13. CC's mother and father both talented musicians participated in annual jam sessions, it was here that his father taught him to play the guitar and mandolin. Members from both sides of the family enjoyed coming over to the Murdock residence to play and sing into the wee hours of the morning. 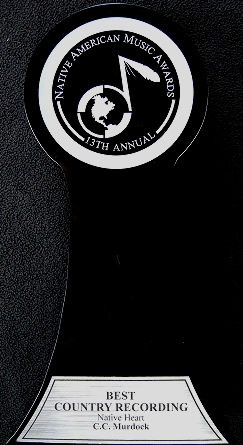 Jazz, classical and bluegrass styles of picking and singing. 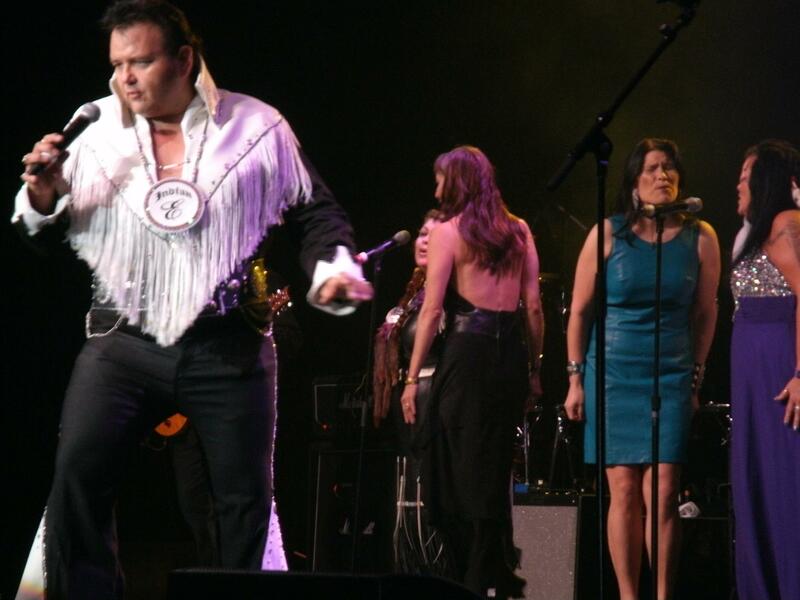 The fever for music grew as he played shows throughout the United States sharing the stage with many country stars such as Jim Glacier, Lynn Anderson, B. J. Thomas, Freddy Fender, the Bellamy Brothers, and the late great Chris Ledeoux whom he had an ongoing friendship with. Chris' band members gained a huge respect for CC and believed him to be "one of the top 5 vocalists of our time." 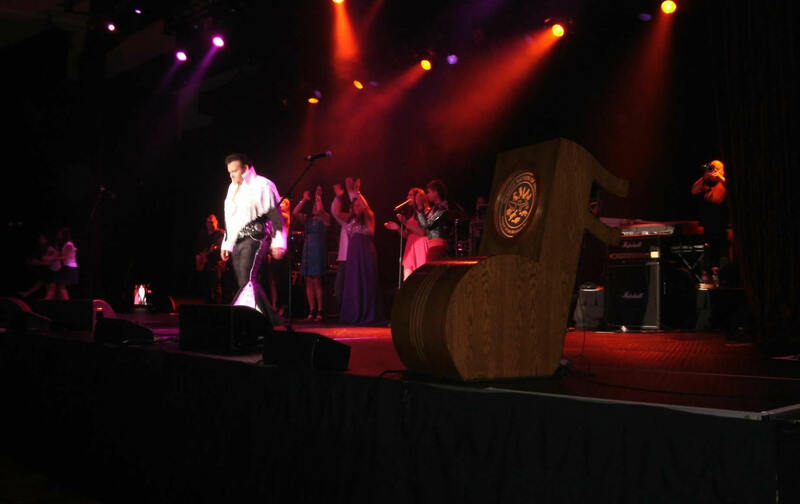 CC also recorded a set of three CD's in remembrance of one of his biggest influences in music Elvis Presley a striking resemblance in vocal tone and quality is quickly noticed and commented on when the power and presence of CC's voice is unleashed in a great ballad. 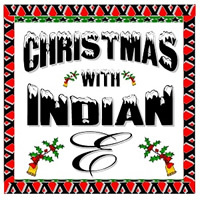 His Elvis like quality has gained him the name of Indian Elvis. 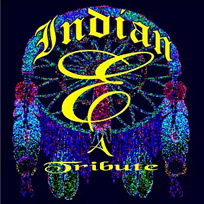 CC has added a second stage name of Indian E. CC obtained rights to record and perform from Harry Fox Agency the songs on his cd titled "Indian E."
CC Murdock is the choice in performers to book for all your upcoming events.